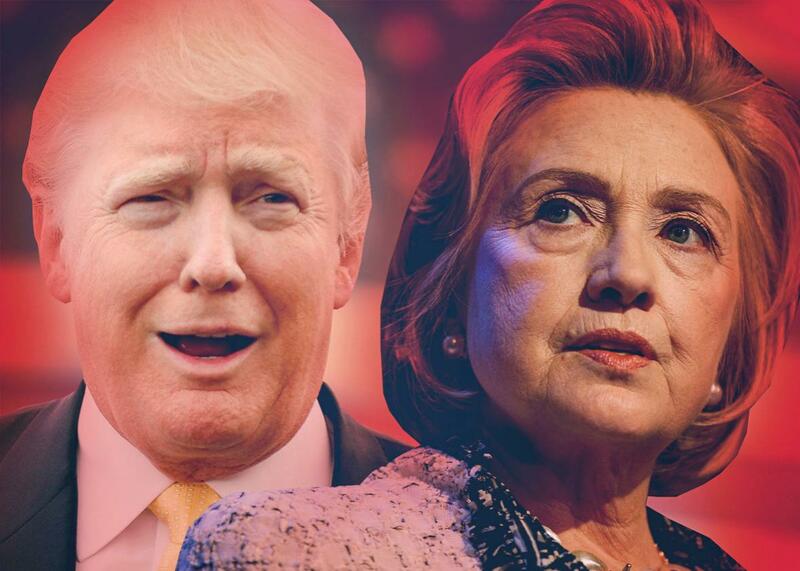 Democratic debate and how the Paris attacks impact the presidential race. Just How Does Paris Change the Presidential Race? Listen to Episode 26 of Podcast for America! Podcast for America is your No. 1 destination for the fear, loathing, and tenuous reasoning of a presidential campaign cycle. Your hosts are Annie Lowrey of New York magazine, Alex Wagner of MSNBC, and Mark Leibovich, national correspondent for the New York Times Magazine. This week: How do the recent attacks in Paris change the Presidential race in both parties? How can the GOP, with its leading candidates lacking any foreign policy experience, expect to take on Hillary Clinton? And Election Day’s getting nearer, but Trump’s campaign still hasn’t imploded. We’ll contemplate what that could mean if he’s actually nominated. Subscribe to Podcast for America with the links above, and chime in with your thoughts on the show.